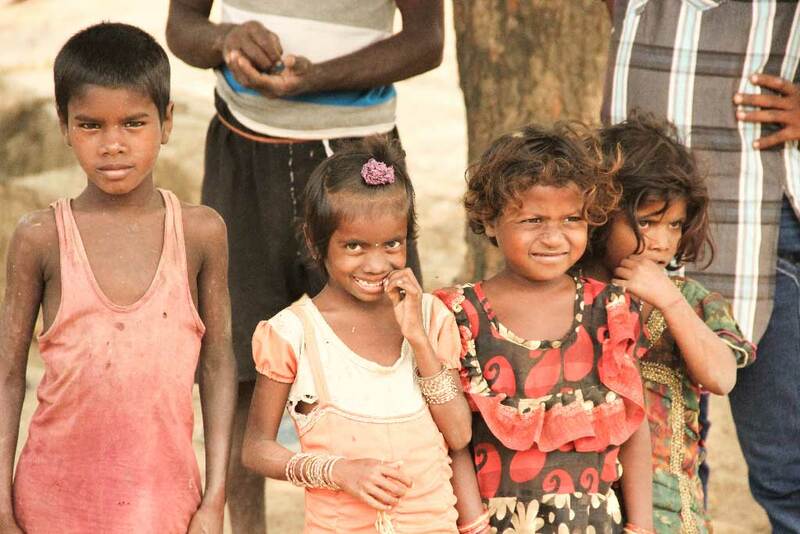 In Bihar, the Musahar community is known as one of the most disadvantaged and poor communities in all of India. Most of them in our village of Ratanpur have never visited a doctor, as they couldn’t afford it. So recently, when an Amrita SeRVe team visited the village, they were able to study the health problems and reported this to the district medical officer. The district medical officer responded that they would conduct a medical camp and referred the Amrita SeRVe team to meet the chief medical officer. On June 30th, the date of the medical camp was finalised. It turned out to be a highly successful day with 366 patients attending. General medicine treated 232 people and there were 88 special cases. Doctors also saw 15 pregnant women and 31 people with disabilities. Disability Certificates were provided to the disabled, which means they can now approach the government to receive pensions. There were a total of 31 medical staff including doctors, nurses, and a pharmacist. They also provided a TB clinic, a leprosy clinic, ante-natal care, child immunisation, and an ICDS help desk (Integrated Child Development Service).